Harness the power of extreme resolution, jaw-dropping image quality and huge dynamic range in both stills and Full HD 1080p video applications. A newly designed 36.3 megapixel FX-format full-frame image sensor with no optical low-pass filter is paired with the thrilling performance of EXPEED 4 for staggering detail retention, noise-free images from ISO 64 to ISO 12,800, fast frame rates, cinematic video capabilities, in-camera editing features and outstanding energy efficiency. For still and multimedia photographers, The D810 will ignite your creativity and help you capture images that astound. For cinematographers and camera operators, the D810 will become one of the most versatile tools in your arsenal. 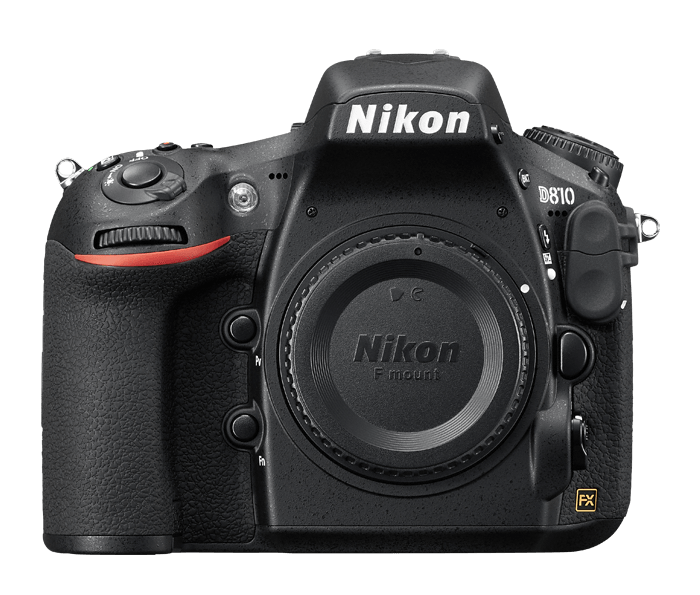 The D810 will expand your vision and make you rethink what’s possible.